SCROLL TO BOTTOM OF PAGE FOR PRICING, PACKAGE & LOCATION DETAILS. 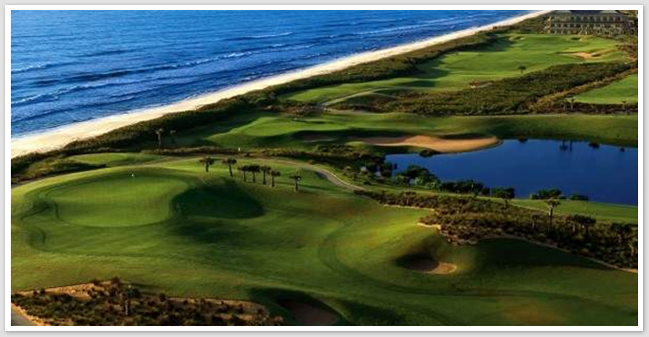 What Makes Florida Golf Schools one of the Best Golf School Choice? 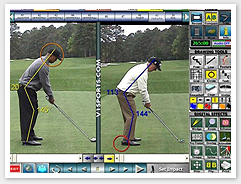 V1 Pro has become the most preferred swing analysis system of Americas Top 100 Golf Instructors as well as the world’s best tour players, golf courses, and academies. 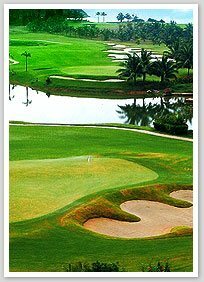 When you attend a Florida Golf Schools your swing will be videotaped and computer analyzed by your instructor, additionally you will have on-line access to your video at our Video Academy. You’ll receive a video locker with all your golf school videos. 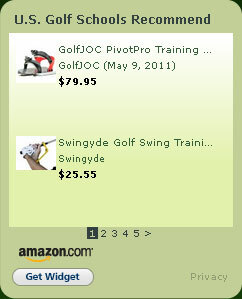 You can view this video online anytime by logging in to your Florida Golf Schools Video Locker. All students attending a Florida Golf School receive a free app for V1 Golf and get 3 months of free follow-up video analysis from one of our PGA Golf Instructors. Our schools are tailored to the individual. You’ll be grouped according to your ability, for a more comfortable learning environment. 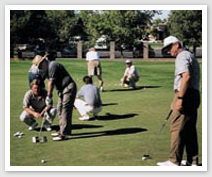 At our golf schools, you will never be placed in classes with an overwhelming number of students. 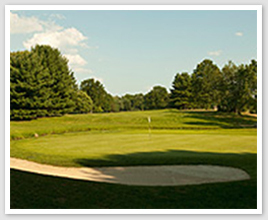 Instead, you’ll be taught in groups of 1 to 1 through 4 to 1, the lowest student to golf instructor ratios in the golf school industry! Our low ratios allow you to be easily matched with players of similar abilities, and to receive greater individual attention from our PGA, LPGA and PGTCA golf instruction staff. One sure fire way to accomplish a square-to-square motion is to place a mirror underneath the ball. As you assume your address position you now can easily get the eyes directly over the line of the putt. Simply look to see that your target-eye is covered over the ball as you assume your address position. Also the mirror can assist you on keeping your shoulders parallel to the ball-target line (another vital key in a consistent stroke). You place a strip of tape parallel the ball-target-line to aid in keeping the shoulders square.